A collaborative doctoral project in the history of medicine between the Centre for HPS at the University of Leeds and the Thackray Medical Museum. "The ‘Oxford Knee’: From Local Collaborations to Global Surgical Dominance, 1966-present"
Drawing on extensive archives at the Thackray Medical Museum in Leeds, the student will explore and explain how a chance collaboration between medicine and engineering led to a device which dominates global markets. Drawing on oral histories with practitioners and patients, correspondence, medical literature, newspapers and company records, the project will provide the first complete history of the Oxford Knee, helping us to understand how medical innovations become “successful” and the social impact of changing practices in orthopaedics. 1. What processes/mechanisms lay behind the commercialisation of the Oxford Knee? How did these function to move the device from laboratory to the clinic? 2. What were the social impacts of the expanding use of the Oxford Knee? How have changing demographics influenced surgical practices? 3. What were the distinctive features of the development, application and impact of the Oxford Knee when compared to other orthopaedic procedures, such as total hip replacement? 4. How can an understanding of innovations such as the Oxford Knee shed new light on the development and adoption of contemporary innovations in medicine and surgery? In 1966 John O’Connor, a lecturer in engineering, met with John Goodfellow, consultant orthopaedic surgeon, in Oxford to discuss their mutual interest in joints. Goodfellow was interested in human joints, but O’Connor had up to this point mainly worked on the structural joints of aeroplanes. Ten years later and they had established a rich collaboration which resulted in the first ‘Oxford Knee’ being implanted into a patient in June 1976. Over subsequent decades the Oxford Knee was modified a number of times, both in its construction and clinical application, and it is now the most widely-used partial knee replacement in the world. The PhD studentship will be based jointly at the University of Leeds in the Centre for the History and Philosophy of Science and the Thackray Medical Museum. 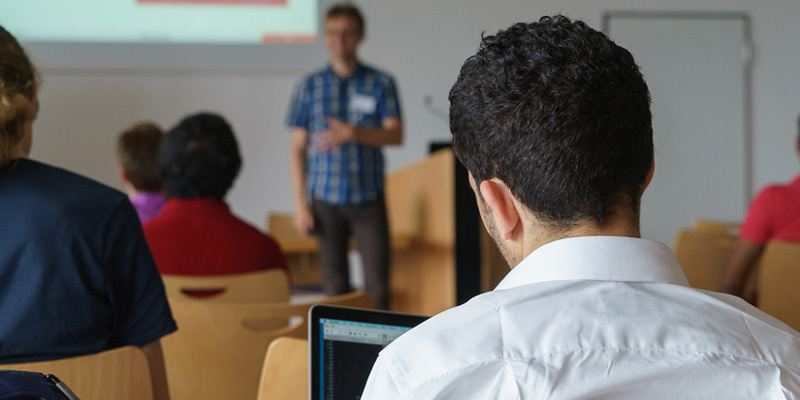 The Leeds HPS Centre has a very active graduate programme, including currently around 30 HPS research students, ten of whom are Collaborative Doctoral Awards holders. 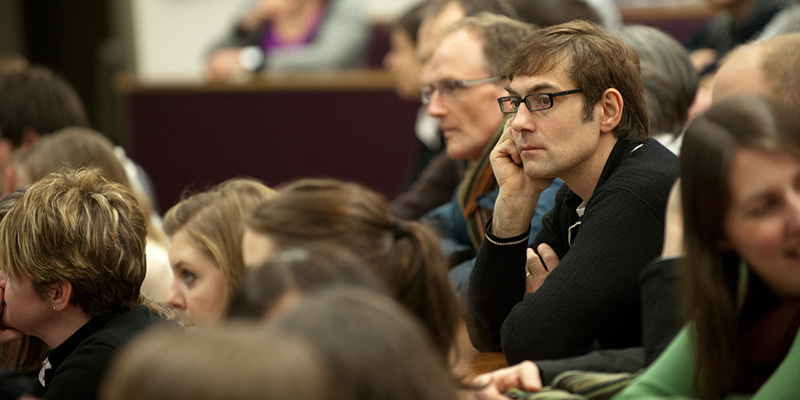 The wider School of Philosophy, Religion and History of Science, within which HPS is located, has strong affiliations with the interdisciplinary Centre for Medical Humanities, and offers a stimulating interdisciplinary environment for postgraduate research. 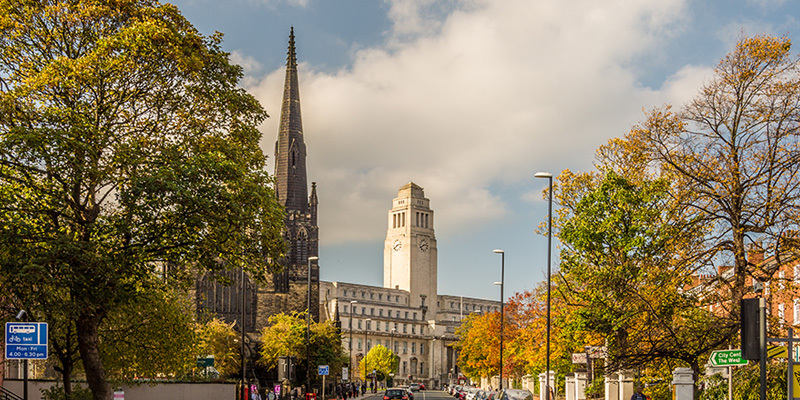 You will also have the opportunity to discuss the project with researchers working in the field of bioengineering at Leeds, providing contemporary context to the historical case study. Founded in 1997, the Thackray Medical Museum holds one of the UK’s most significant collections of over 70,000 historic medical objects and texts. Their exhibitions cover a wide range of historical subjects, with particular emphasis on the social history of medical and surgical practice. The Museum has recently received a first-round funding pass for £1.6million from the Heritage Lottery Fund for its Healthy Future redevelopment project and from 2018-22 will be a National Portfolio Organisation supported by Arts Council England. The findings of this CDA will provide a key platform for the Museum’s revised interpretation strategy and major gallery redevelopment, including a new focus on medical technology and innovation. It will also contribute significantly to public and professional understandings of the Thackray’s collections and their importance. Home-EU fees will be paid as part of the scholarship along with a maintenance grant at the same level as UK Research Councils (in the first year, at least £14,553). The project start date will be 1 October 2018, and the successful applicant will be able to undertake study on a full- or part-time basis. For further details, or to informally discuss the studentship, contact lead supervisor Dr James Stark. Please send applications to J.F.Stark@leeds.ac.uk by 9 March 2018. Interviews will be held in late March/early April.